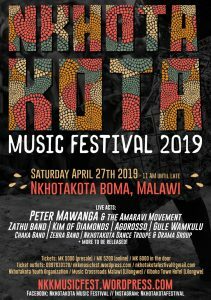 Visit Nkhotakota Music Festival 2019! Spend the weekend at Nkhotakota Pottery Lodge and use our shuttle to visit the festival. Enjoy a day full of traditional & international music and the next morning you wake up right at the beach of Lake Malawi. The last days we had Martin Hobbs and his Team staying with us. 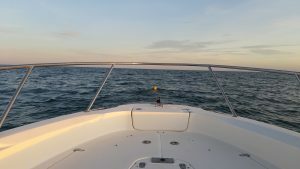 He is a soloswimmer and about to set up a world record by swimming through Lake Malawi from north to south. We wish him good luck and a lot of motivation for the last days! !